We Thinkers! 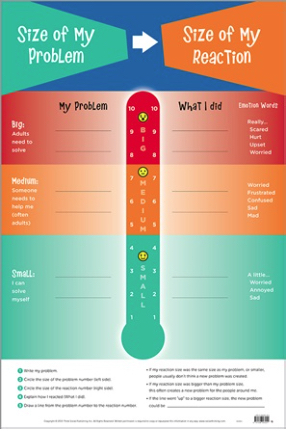 Volume 1 Social Explorers is a multi-sensory, social-emotional learning package for children ages 4 – 7 years. 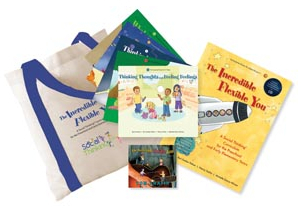 The package contains 5 engaging storybooks presenting core Social Thinking concepts, a curriculum book with lessons and full research review, a music CD by Grammy winner Tom Chapin and a free tote bag! 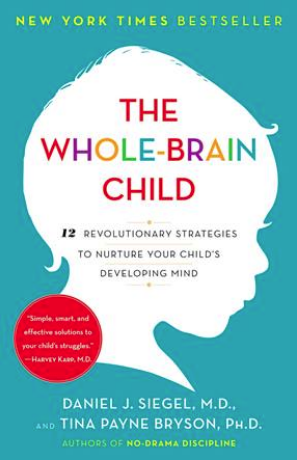 In Volume 1 kids learn about thoughts and feelings, following the group plan, thinking with your eyes, body in the group and whole body listening. Initially designed for children with higher functioning learning challenges – now used by all students! 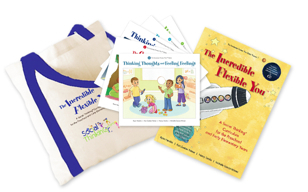 Buying Tip: Our bestselling curriculum for early learners. If you are working with 4-7 year olds this is for you. All lessons included. We Thinkers! Volume 1 Social Explorers Curriculum Package is a multi-sensory, social-emotional learning package for children ages 4 – 7 years. And a free tote bag! 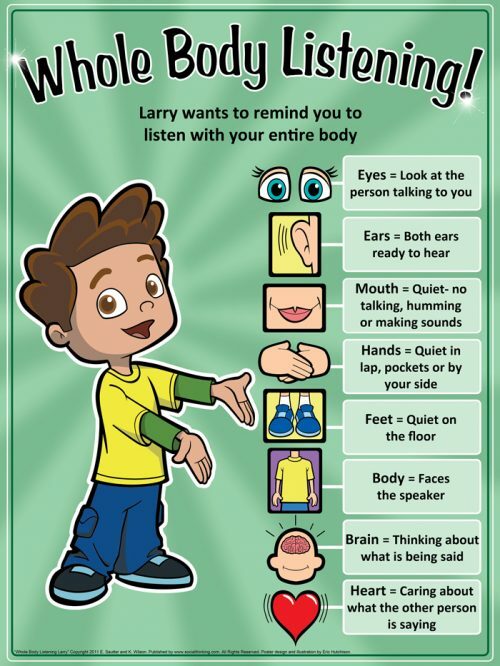 In Volume 1 kids learn about thoughts and feelings, following the group plan, thinking with your eyes, body in the group and whole body listening. Initially designed for children with higher functioning learning challenges – now used by all students! We Thinkers! 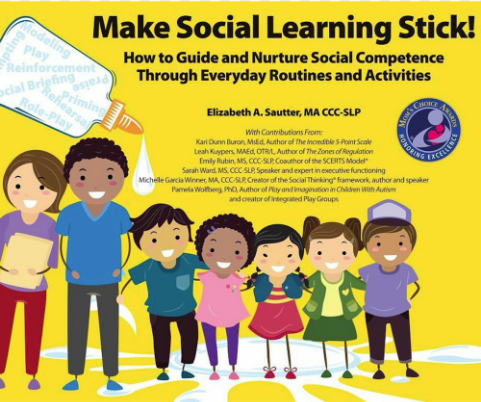 Volume 1 Social Explorers is an engaging Social Thinking educational series that combines a social learning framework used in schools and early learning centres across the U.S. with music and dramatic play activities that will appeal to early learners. 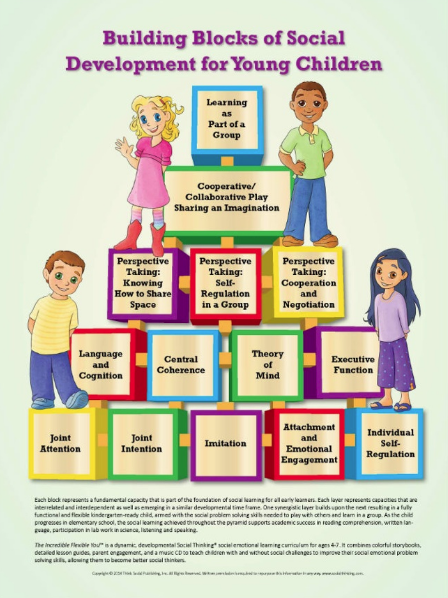 Play is the learning environment of young children, and this curriculum capitalises on this idea. The We Thinkers! 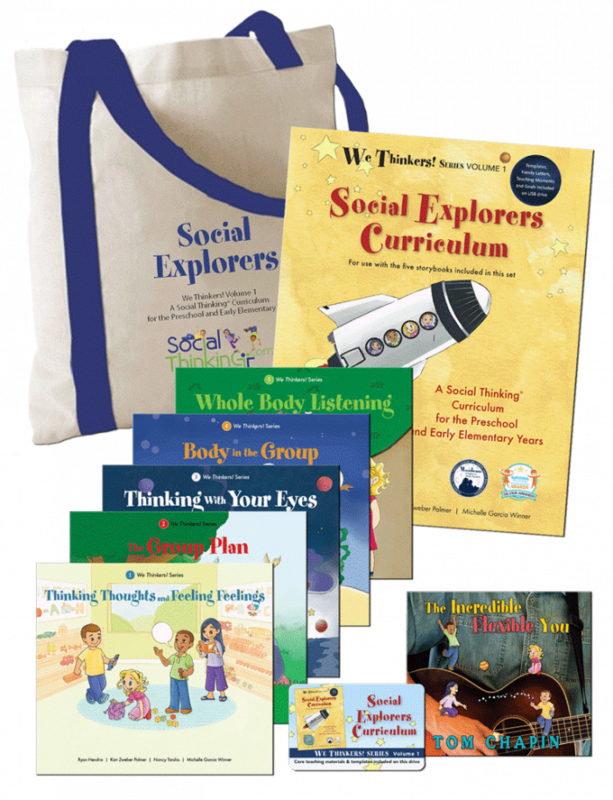 Volume 1 Social Explorers Deluxe Set includes the five storybook set, curriculum book, The Incredible Flexible You music CD, and a free tote bag. 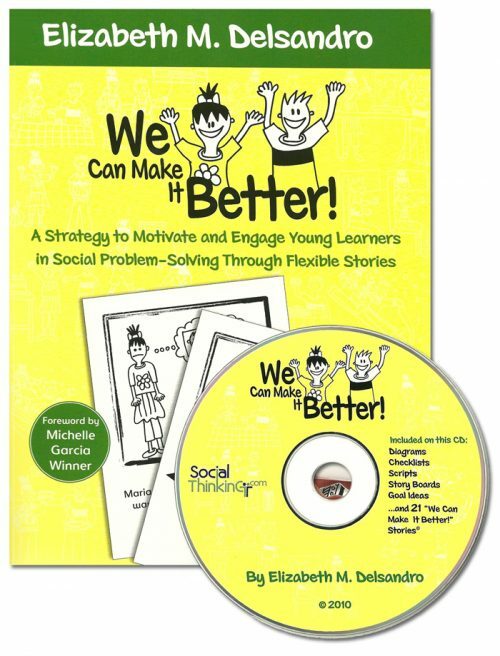 Volume 2, Social Problem Solvers, builds off of the concepts taught in Volume 1 and explores more advanced Social Thinking concepts and vocabulary such as: Hidden Rules and Expected and Unexpected Behaviours, Smart Guess, Flexible and Stuck Thinking, Size of the Problem, and Sharing an Imagination. However, because the teaching and learning is sequential it is important that Volume 1 be used before moving to Volume 2. Through the adventures of four likeable characters, Evan, Ellie, Jesse, and Molly, children are introduced to and learn about complex social concepts in a language they can understand. Readers journey along with the characters as their adventures unfold in various settings that mirror children’s experiences and inspire their imaginations: in the classroom, on a farm, underwater in the ocean, in outer space, at the zoo, and in other child-friendly situations. Extra copies of the story books available here. You will need a password to access the product. To obtain the password, you can contact us via info@socialmind.com.au or you can call us on (02) 5105 5262. Apologies for this step but too many people in the USA were purchasing the story books without reference to the curriculum and wasting their money. 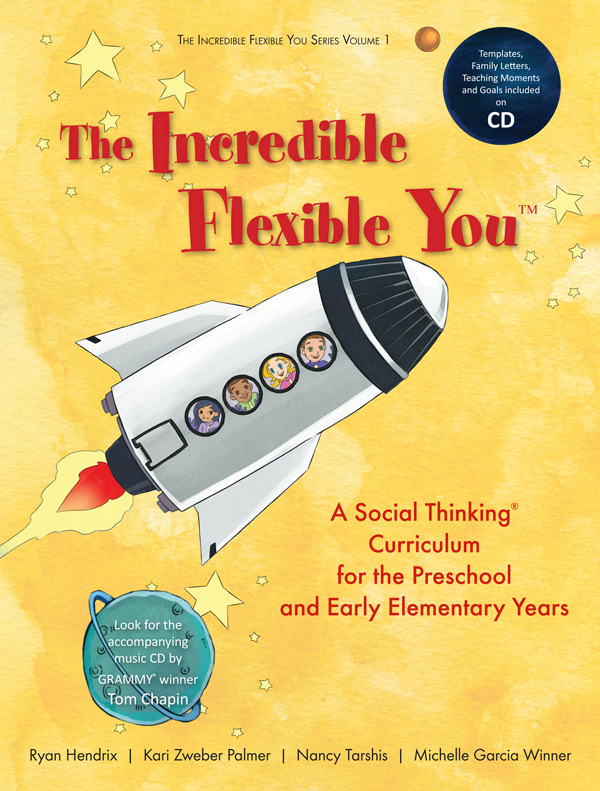 The curriculum book gives you detailed instructional plans, motivating in-classroom structured activities, educational plan goals, and learn-at-home family letters give educators and parents the knowledge and tools they need to help young children use their social thinking abilities and develop better social skills. The series is accompanied by The Incredible Flexible You music CD. 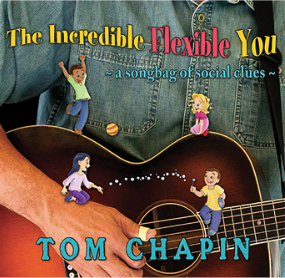 Multiple GRAMMY®-award winning artist Tom Chapin, long known for empowering children through his music, co-wrote and performs 12 engaging songs that reinforce the Social Thinking series’ concepts. His spirited, sing-along approach appeals to young children, gets them up and moving, and enhances their ability to actively participate with others and synthesise Social Thinking Vocabulary into everyday life. This handy canvas tote bag is a great accessory for anyone! Get it free when you purchase the We Thinkers! 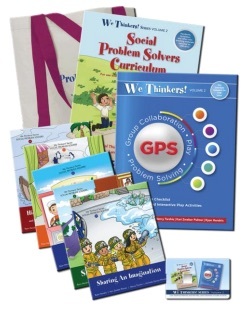 Volume 1 Curriculum Package. 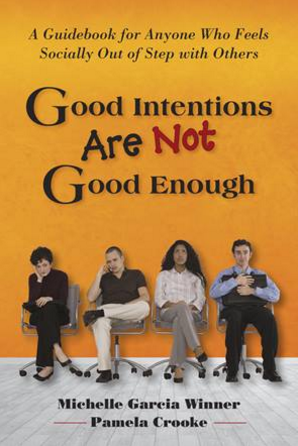 Authors: Ryan Hendrix, Kari Zweber Palmer, Nancy Tarshis, Michelle Garcia Winner.